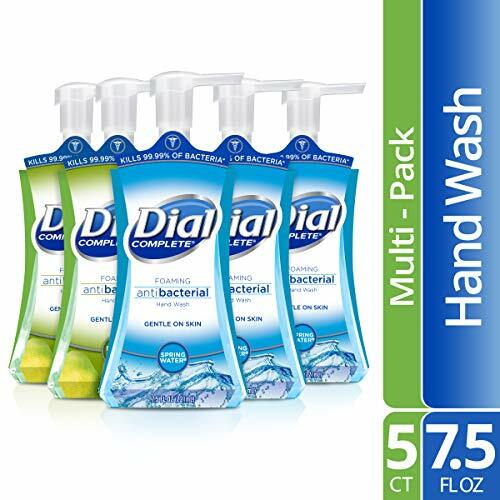 Dial Antibacterial Foaming Hand Wash is tough enough for the worst germs*, but gentle enough for the smallest hands. This gentle hand wash foams clean, rinses clean and smells clean. With its foaming formula that's gentle on skin, you can be sure you're giving your hands a clean that's Complete. 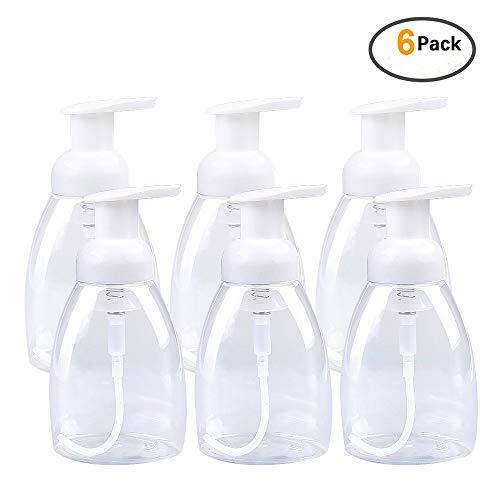 This product contains our most popular scents: 3 x 7.5 fluid ounce pump bottles of Spring Water and 2 x 7.5 fluid ounce pump bottles of Fresh Pear. *Bacteria encountered in household settings. For general handwashing. Specially designed foaming formulas, enriched with vitamins and moisturizers, provide gentle cleansing experience along with a fresh, clean scent. Push dispensers, with viewing window for easy maintenance. Offers a generous portion of soft, gentle foam. Air is infused into the soap as it is dispensed, resulting in a rich, creamy lather. 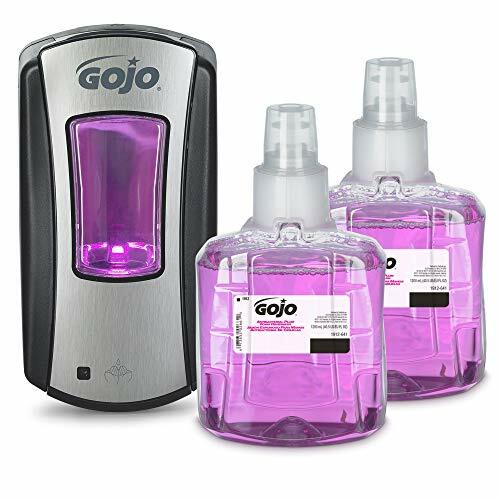 For use in GOJO FMX-12 Dispenser (sold separately). Luxurious, high-quality foaming formula kills germs and rinses easily. 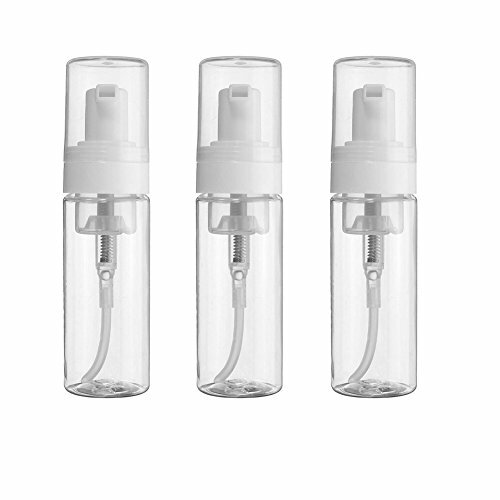 Convenient countertop pump bottle eliminates washroom soap mess and provides 350 washes. Soap Type: Liquid; Application: Hand; Capacity (Volume): 18 oz; Scent: Orange Blossom. Dial Basics hypoallergenic foaming hand lotion soap, 7.5 oz. pump bottle, helps remove unwanted dirt, residue, and bacteria from hands, and is dispensed with the push of a pump. 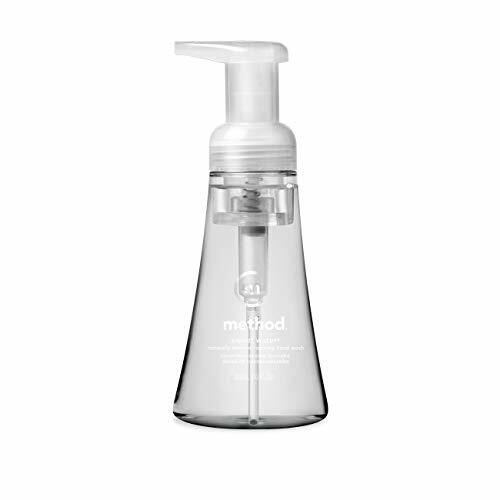 This product contains moisturizers and aloe to help keep skin hydrated.